2014, 2015, and 2016 follow the same pattern as 2008, 2009, and 2010 and 1988, 1989, and 1990 before that. Not quite good-better-best but more like fine-excellent-excellent. There is some debate as to whether 1989 or 1990 is better as there is some debate as to whether 2009 or 2010 was better. There will be debate as to whether 2016 is better than 2015. While opinion seems to lean toward the latest vintage in all cases, the real answer is that they are all great vintages and your preference will depend on the style of wine you prefer and the chateau you are tasting. (The caution in all three cases is to not forget about 1988, 2008, and 2014, all of which offered lovely wines at prices well below those charged for the most sought after vintages. The result? 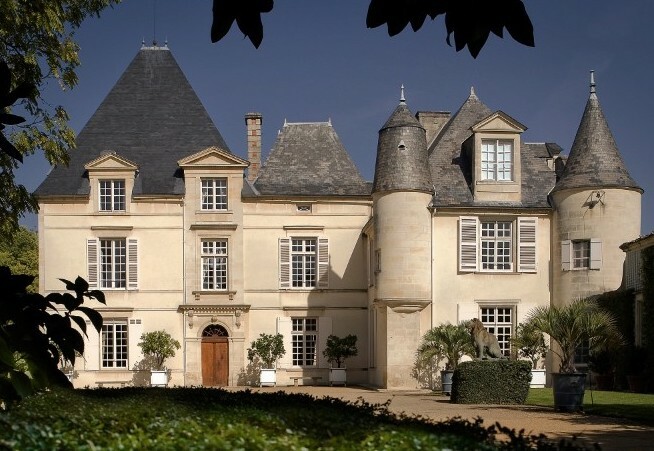 If a chateau had established vines on the better terroirs, 2016 gave them ripeness and developed phenols with refreshing acidity – which is to say that they got the raw materials for a great vintage. It was then up to each chateau to harvest at the right times and avoid messing up the process in the winery. More often than not, they succeeded – which is why 2016 is a great vintage. Below is Spec’s offer for 2016 Bordeaux as futures. The prices listed are the lowest at which will sell these wine. We anticipate that they will arrive in Texas in the spring and summer of 2019. The scores on the offer are those of Neal Martin of the Wine Advocate (who has taken over for Robert Parker in covering Bordeaux “en premeur”), Jancis Robinson of JancisRobinson.com and me (Bear Dalton, Spec’s fine wine buyer). Why am I in such august company? 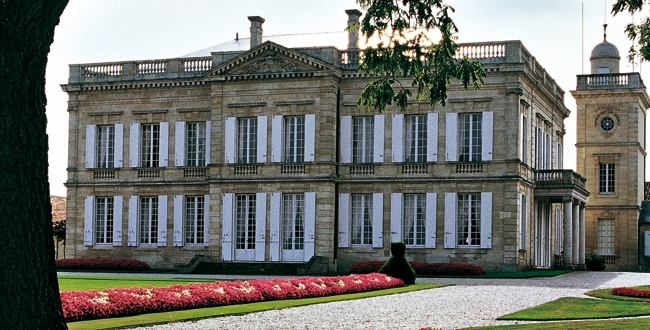 I’ve been tasting Bordeaux wines for over 40 years now and have been to Bordeaux for the Premiurs for the last 21 years in a row (having spent over a year in Bordeaux over the last 21 years). And I have a Texas palate (born, raised, and lived here) which is to say that I have many of the same vinous and culinary influences and perspectives as Spec’s customers in Texas. The notes accompanying most of the wines are my notes from tasting over a two week period in March and April of 2016 (En Premiur) with some modifications for wine retasted in May of 2016 when I took 30+ Spec’s customers to Bordeaux to tour and taste.